What does it mean to “look like a leader?” Does cultivating your public persona play a defining role in owning your authentic power? How has focusing on one's "beauty" become seen as an artificial endeavor? 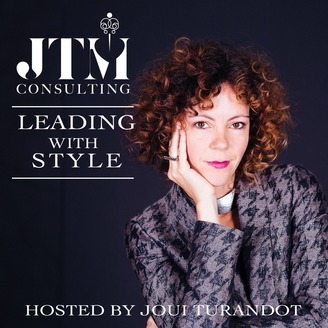 Join Personal Branding and Identity Specialist Joui Turandot as she and her guests tackle these challenging questions and more, by diving deep into this highly potent and under-explored factor in the discourse on leadership. 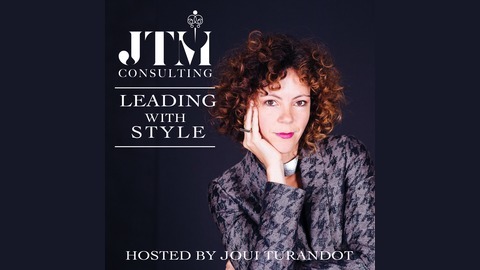 Listen in bi-monthly as Joui interviews trailblazers from all walks of life from Activists, Artists, Entrepreneurs and Visionaries on how image has played a key role in discovering their authentic brand as a leader. "Clothes, hats are tools to look good on the physical plane but also tools for work being done on the mental, spiritual and emotional plane as well," says Willee Roberts the creator of Hampui Hats, a different kind of millinery experience that brings new depth and meaning to the world of hats.